Below, watch The Mindy Project TV show’s official season five trailer. The fifth season premieres on Hulu, Tuesday, October 4, 2016. When FOX cancelled the sitcom after three seasons in 2015, the streaming platform picked it up for season four, and renewed it for a fifth season, back in May. The Mindy Project stars: Mindy Kaling, Ed Weeks, Ike Barinholtz, Beth Grant, Xosha Roquemore, and Fortune Feimster. Chris Messina, who was a series regular in the first four seasons will return in season five as a recurring guest star. Watch The Mindy Project‘s official season five trailer, from Hulu. What do you think? 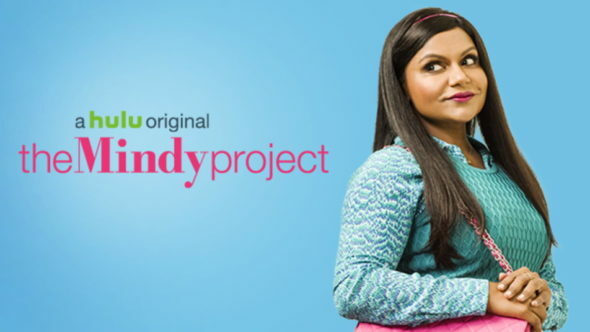 Are you a fan of The Mindy Project TV series. Do you plan to stream the fifth season on Hulu.